This report of Human Rights Without Frontiers Int’l first describes the mandate, the structures and the activities of the CNDH. This driving force, with 13 regional committees, has had and is having a real positive impact on freedom of association and assembly, domestic violence, woman’s rights, and children’s rights, just to name a few. Each of these issues is covered in this report, taking stock of the criticisms expressed by domestic civil society organizations and the international community, describing the dynamics towards positive changes, and outlining the remaining obstacles to overcome in order to achieve satisfactory results de jure and in practice. 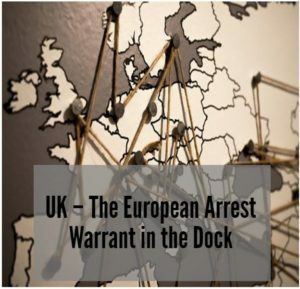 In March 2017, HRWF co-hosted an event at the European Parliament addressing current issues with the European Arrest Warrant. This report covers the details of that conference, as well as the case of Dan Adamescu who died (age 68) while in detention a few days after a fact-finding mission of Human Rights Without Frontiers in Bucharest. It sheds some tragic light on the appalling prison conditions in Romania which have been denounced year after year. The report also looks at the case of Alexander Adamescu, and more. 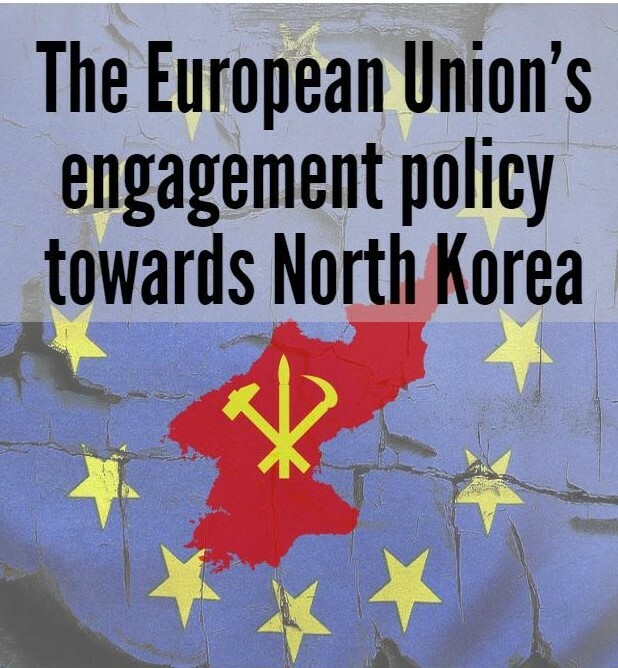 This report provides an overview of the European Union’s policy towards North Korea. 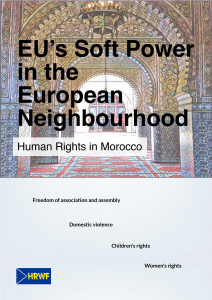 In particular it focuses on the European Parliament, as it is the most vocal institution in the European Union when it comes to speaking up against human rights violations in the world. This piece reviews the policies that are in place towards North Korea, as well as the policy sections which have room for improvement. It conclusively highlights the real potential for the European Parliament to aid the complex processes of policy-making alongside other international actors. This report details the case of Alexander Adamescu. Adamescu was arrested in London and threatened with extradition to Romania in a obviously politically motivated case. As is apparent in this piece, the EAW put forth by Romania should not be respected for there have been serious flaws in the judicial process of the case and because the evidence provided shows that upon his return to Romania, Adamescu would have his human rights severely violated.In conclusion of our investigation, HRWF makes a series of recommendations to the European Union, European Commission, and European Council regarding the functioning of the European Arrest Warrant system, as well as to the Romanian authorities regarding the specific case of Alexander Adamescu. Paper presented at the conference “The North Korean Regime’s Human Rights Record” Inalco (French National Oriental Studies Institute)According to numerous experts, close to 50,000 North Korean laborers worked this year in approximately fifteen countries on three continents (Asia, Africa and Europe), but in the past few decades, North Korean citizens had been officially dispatched to a total of forty-five countries. 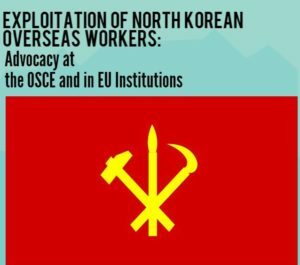 The exploitation of their workforce by their own regime is said to generate benefits in hard currencies amounting to 1.2 – 2.3 billion USD, a financial manna which is welcome to finance the nuclear program of North Korea. 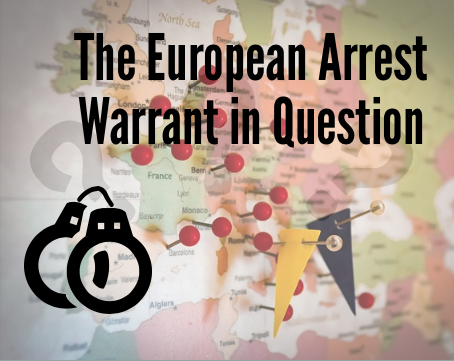 This report documents how different EU nations and international organisations have approached this situation. 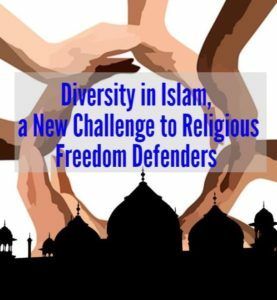 Which Muslim groups and their members should or should not be defended by religious freedom advocacy NGOs and human rights organizations? Who can claim the protection or not of their religious freedom? Which criteria should be used?This paper will endeavor to address the challenge to religious freedom defenders posed by certain Islamic groups whose teachings and agendas lie in a grey area where politics, religion, and the use or advocacy of violence are difficult to disentangle. Report presented at the conference on “Religions and Human Rights” by the University of Padua on 15-16 April 2016On two occassions the European Court of Human Rights has dealt with the application of f an Islamic group named Hizb ut-Tahrir which is banned in two European countries on the alleged grounds of advocating the use of violence. 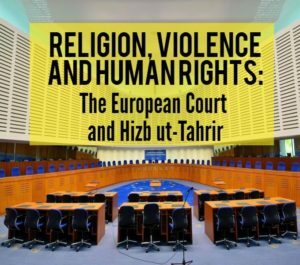 This report covers the specifics of the court cases that resulted in the banning of the Hizb ut-Tahrir in Germany and Russia, and the subsequent responses of the European Court of Human Rights. In August of 2015, the Tajik government, headed by President Emomali Rahmonov, declared the Islamic Renaissance Party of Tajikistan a terrorist organization. As a result, all party activities have been criminalized, and members and leaders have been subject to arrest. 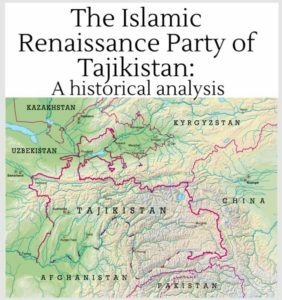 The purpose of this work is to outline the history and to analyze the relations between the Tajik government and the Islamic Renaissance Party of Tajikistan. 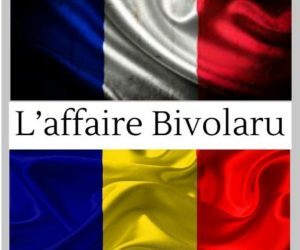 Recueil des Newsletters de HRWF Int’l couvrant cette affaire· Gregorian Bivolaru et des yogis de MISA injustement poursuivis par la Roumanie Décision de la Cour européenne des droits de l'homme dans l'affaire Aramandei et autres c. Roumanie (Requête n° 1443/10)· La France ne devrait pas extrader Gregorian Bivolaru vers la Roumanie· L'affaire Bivolaru en cassation en France & conclusions.